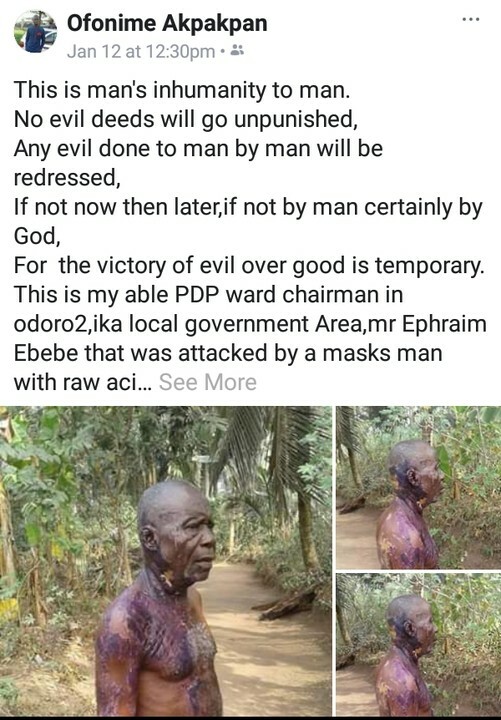 According to the story shared by Akpakpan who lives in Uyo,PDP ward Chairman in Idoro2 was attacked with acid by masked men alleged to be sponsored by APC.Below iswhat he wrote…. 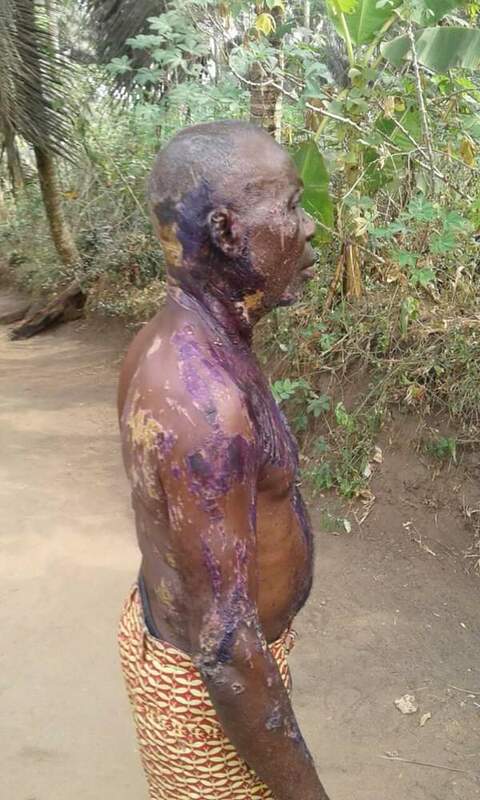 ‘This is man’s inhumanity to man. For the victory of evil over good is temporary. 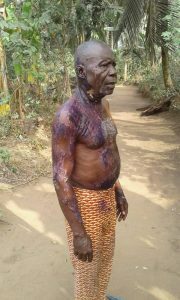 And sponsored by the ApC’.